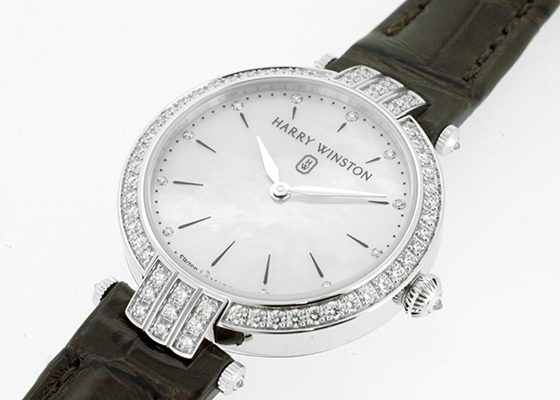 Harry Winston famous as the world's top jeweler. 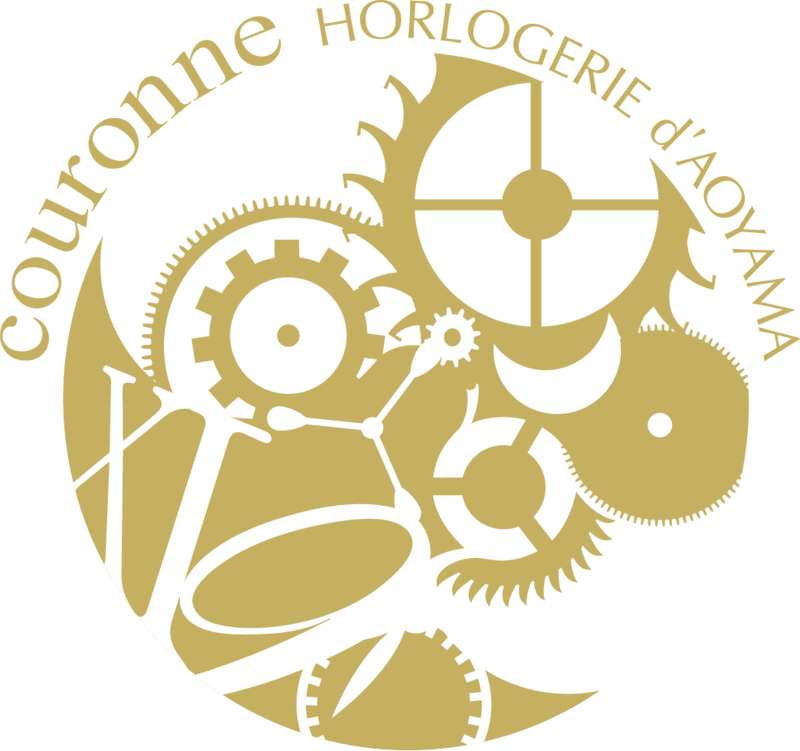 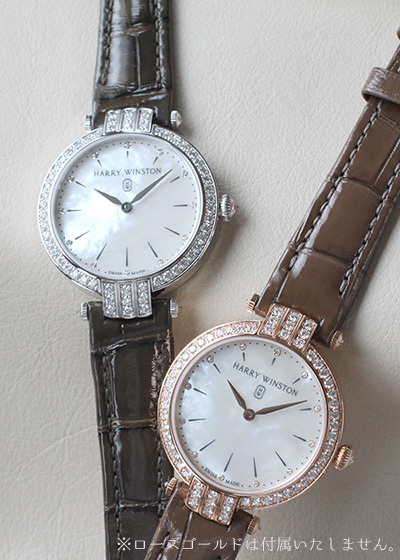 Launched in 1989, the Timepiece Collection is an eternal yearning for watch lovers and women around the world with jewelry. 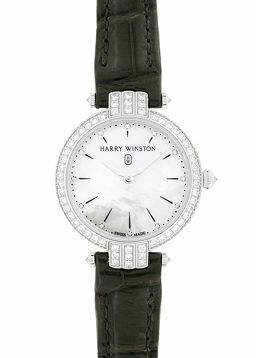 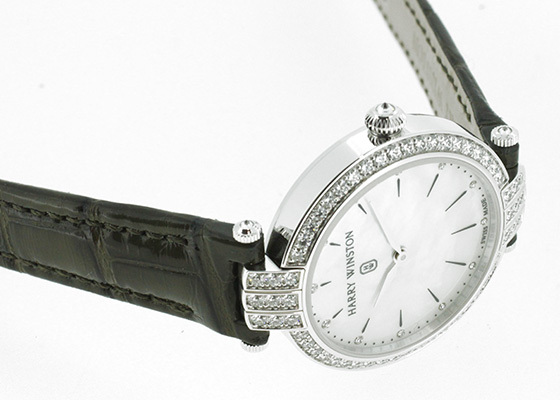 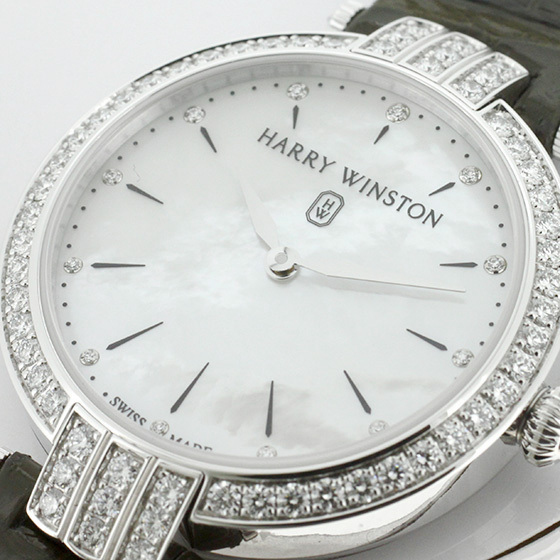 Here is Harry Winston luxury model "Premiere". 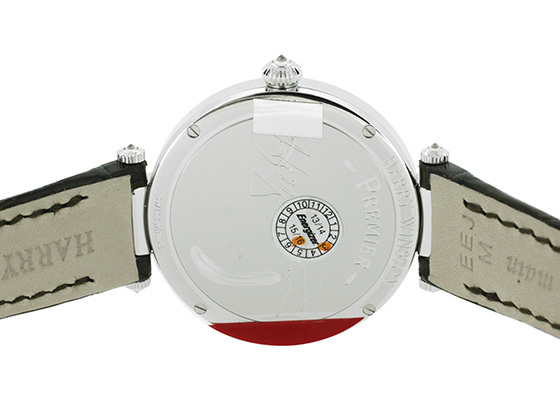 Premier Luco Rection is a collection characterized by cases designed with an arch on the front of Hari Winston's salon as a motif. 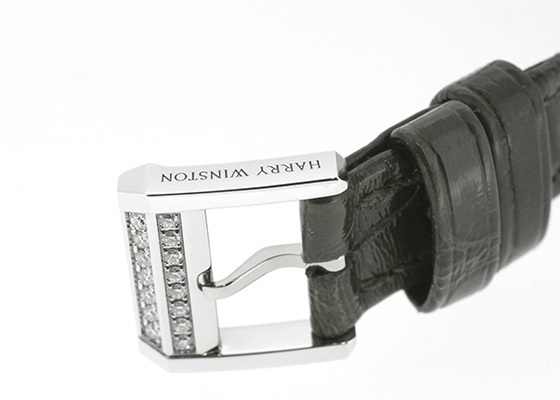 A diamond inlaid in a rose gold case buckle shines like the King of Diamonds. 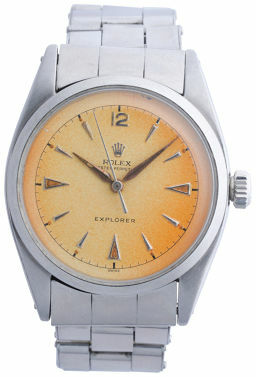 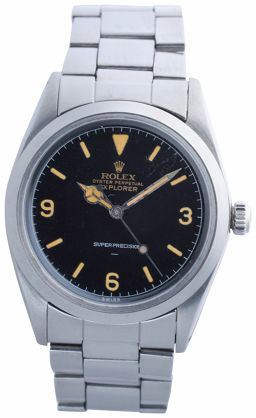 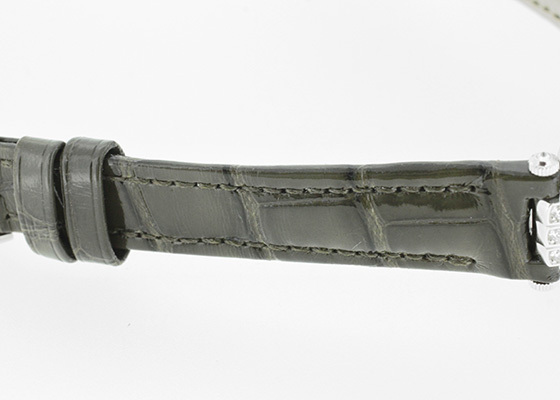 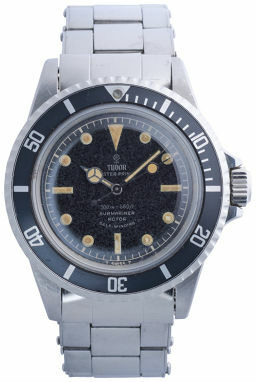 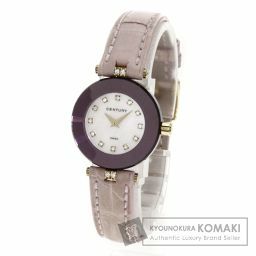 White shell is used for the dial of 31 'm . 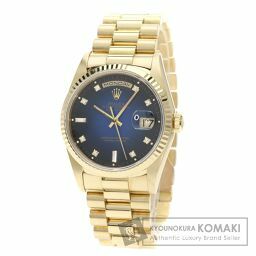 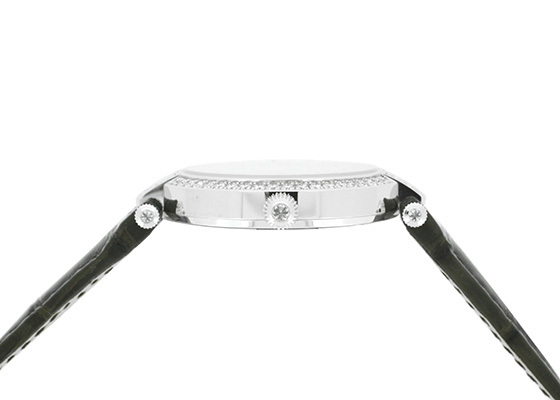 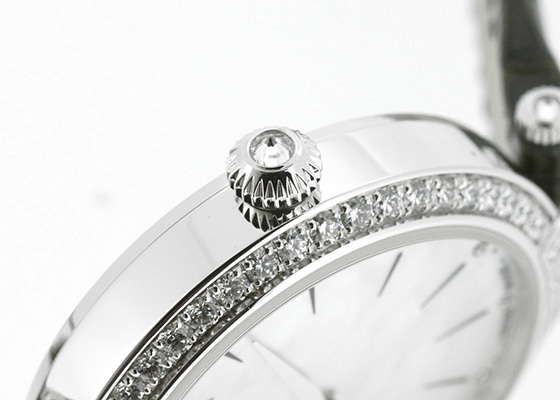 It emits different brilliance depending on the angle, directing the arm elegantly with the diamond. 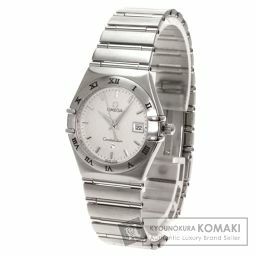 It is exactly an article for women.